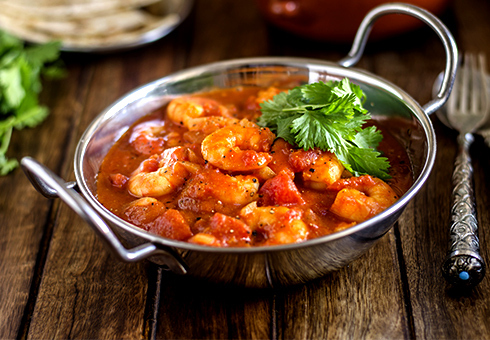 Marlow Tandoori, is an authentic Indian restaurant located on Field House Lane in Marlow, where we offer the finest Indian dishes for you to enjoy. 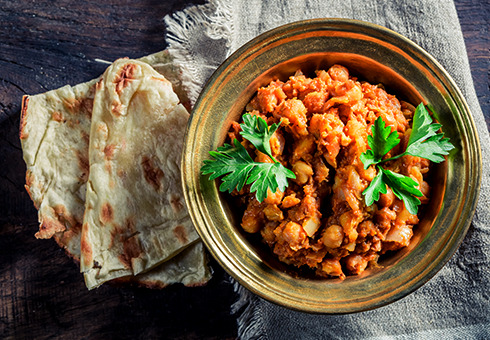 At Marlow Tandoori you can order online choosing from traditional Curries, Specials, Masala’s, Biryani’s and more, so go to our online menu and have a look for yourself. 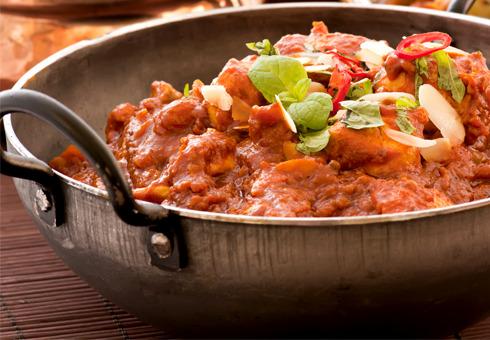 Always use Marlow Tandoori for an indian takeaway. Food is consistently good and always on time. money too. Can highly recommend!